Review: We greatly anticipated getting to test the DB4 Series putters since we first saw them earlier this year. This represents the first time that SeeMore has been able to incorporate their unique alignment system, call RifleScope Technology (RST), into a classic heel-toe weighted, plumber-neck hosel design. We were not disappointed in the result. SeeMore has seamlessly integrated their alignment system in top of the hosel and done so in an elegant and simple manner. The quality of craftsmanship in the precision milled 303 stainless steel head is among the best in the industry. On the putting green we found the DB4 to produce a solid feel as one would expect by the one-piece design. The new alignment system, known as RST2, offers all the benefit as the original. This serves as an excellent extension to SeeMore’s existing lineup and will appeal to golfers who have always been intrigued by SeeMore putters but have not preferred their previous head designs. The DB4 Series is available in platinum and gunmetal finishes We also were able to test the Si Series putters which feature soft thermoplastic face inserts. The Si Series is available in three models each incorporating SeeMore’s RST system. On the course, these putters produce a consistent roll and very soft feel at impact due to the insert. 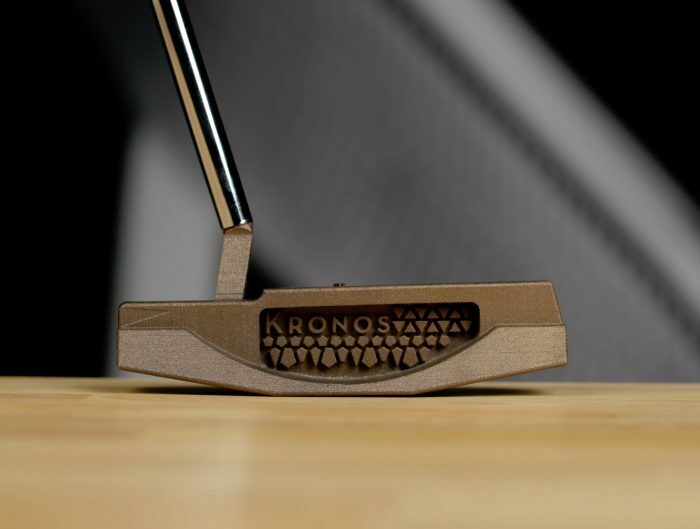 This will appeal to golfers that prefer a more muted sound at impact. 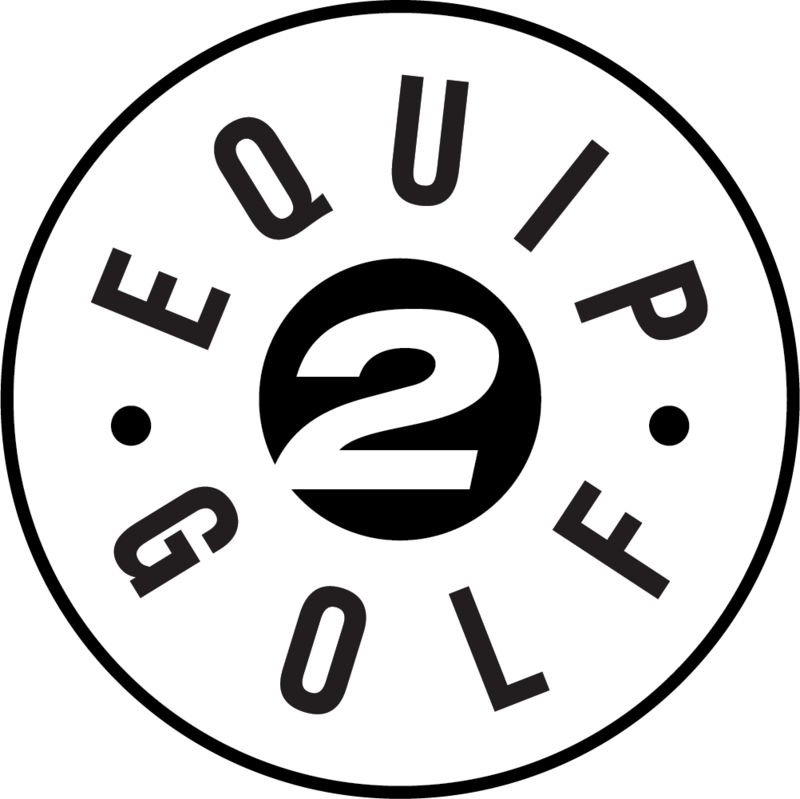 Additionally, it will also appeal to golfers using a firmer ball that desire a softer feel. The Si Series features a dark nickel finish and black insert and is available in two blade designs and a mallet with multiple custom shaft and grips options. We give the SeeMore DB4 and Si Series putters high marks for quality and performance. 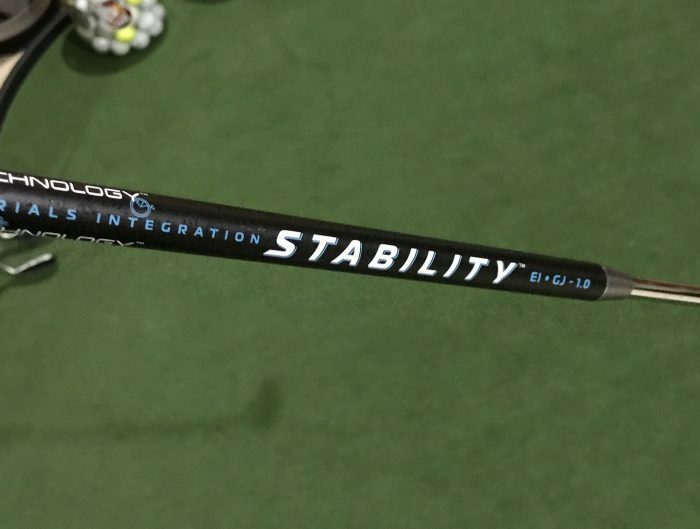 Their alignment system alone will make you a better putter. 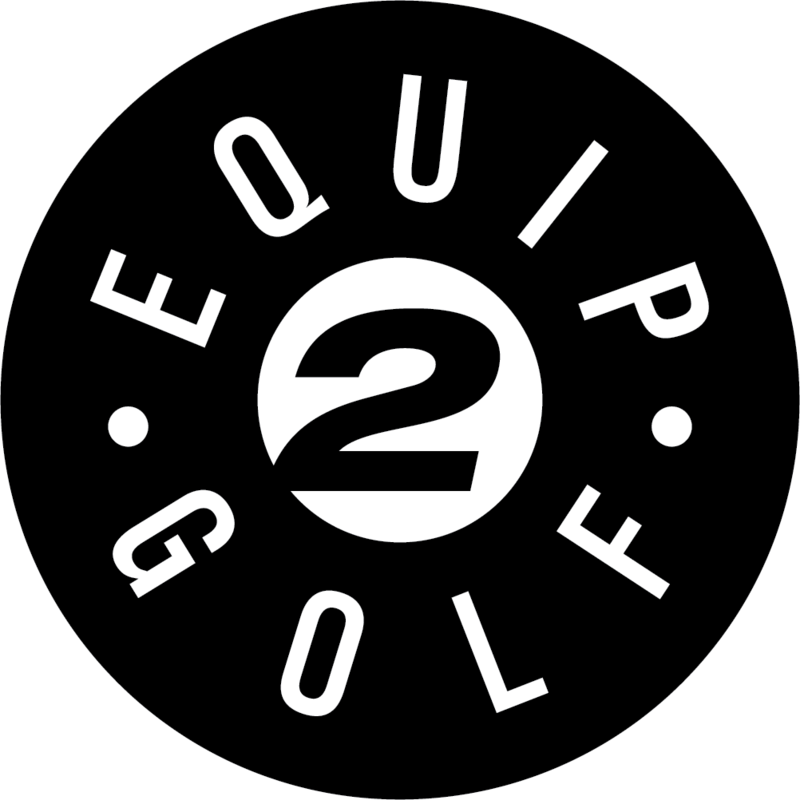 Additional information on the entire line of SeeMore putters can be found on their website at www.seemore.com.